THE RISING STARS OF ST MICHAELS: HOW DID I GET HERE? 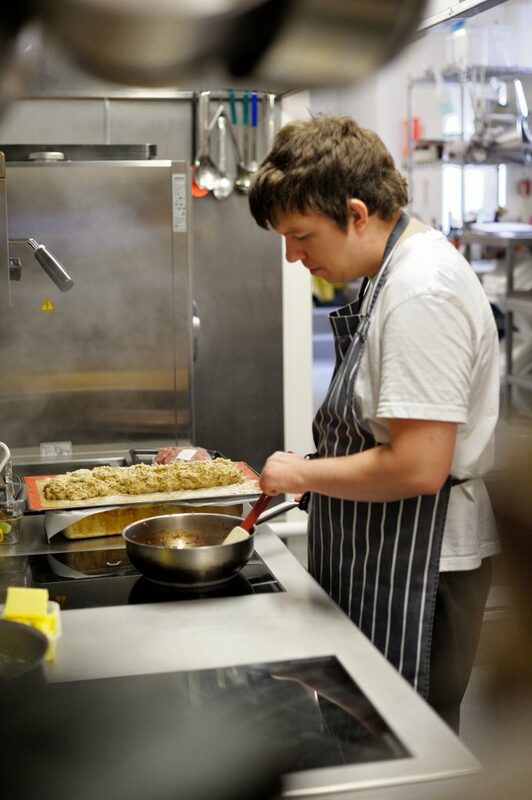 Currently completing work experience at St Michaels Bistro, Painswick; Star college student Oscar Hawes explains how he has been given the opportunity to work with Chef Matt Black despite his learning differences and additional needs. What advice would you give to another trainee? Even if you feel nervous don’t worry and don’t give up. I would never have thought that I would get such an experience and be able to work in a professional kitchen. My Crohns disease means that I can’t taste certain foods otherwise I will be in a lot of pain, but Matt is happy to step in when I need him to and he supports me every step of the way while running his busy kitchen. Is there a significant event you can tell us about which had an impact on your decision to go into the catering industry? 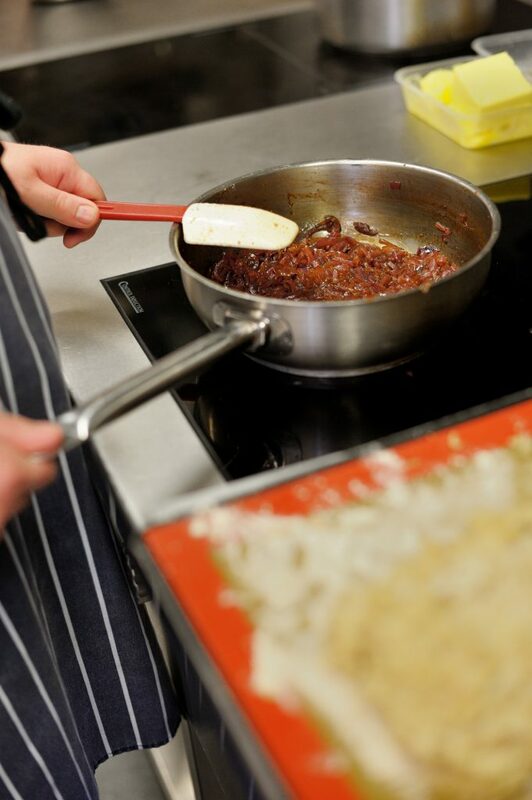 Yes, I was volunteering one day for ‘the Gem Project’ (a charity that help people with Crohn’s disease) and they approached me and asked me if I would be interested in doing a vocational catering course with Star college. What is your overall view of the catering industry? I love working in the kitchen and working hard to produce something that looks and tastes good. It makes me feel so proud. Magda sometimes gets me to take photos of my work so can remember my work. She is so encouraging. Who most inspired you to get where you are today? Matt inspires me as he is so passionate about organic and locally sourced produce and producing wholesome tasting dishes. His attitude is contagious. At National Star, we’re driven by our vision for a world in which people with disabilities can realise their potential as equal and active citizens in control of their lives. This sits at the heart of everything we do, from the personalised and world-class learning we provide via national star college to training, specialist services and our work in the wider community. All of this is underpinned by both our passion to enrich people’s lives and by our moral and statutory responsibilities.